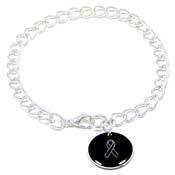 Unique and affordable Black Awareness Ribbon Designs. 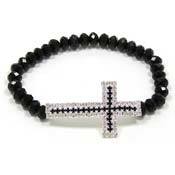 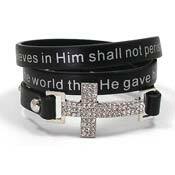 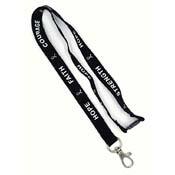 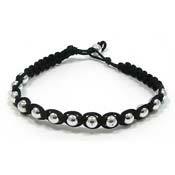 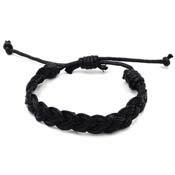 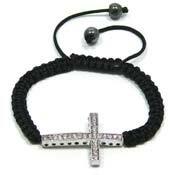 We offer wristbands, bracelets, earrings and more. 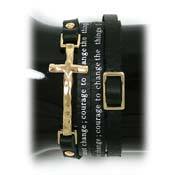 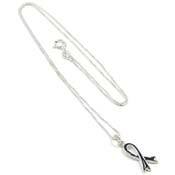 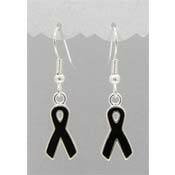 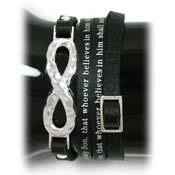 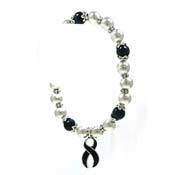 You may also order custom black ribbon jewelry here. 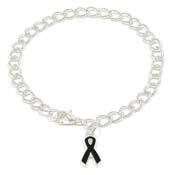 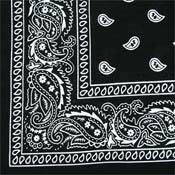 Black Ribbons may be worn to support: Mourning, melanoma, anti-gangs, Anti-terrorism in Spain, narcolepsy, sleep apnea, sleep disorders, POW-MIAs, Primary Billiary Cirrhosis, Amish Support, gun control, accidents (general designation), Black Ribbon Day- a remembrance day for victims of totalitarianism.